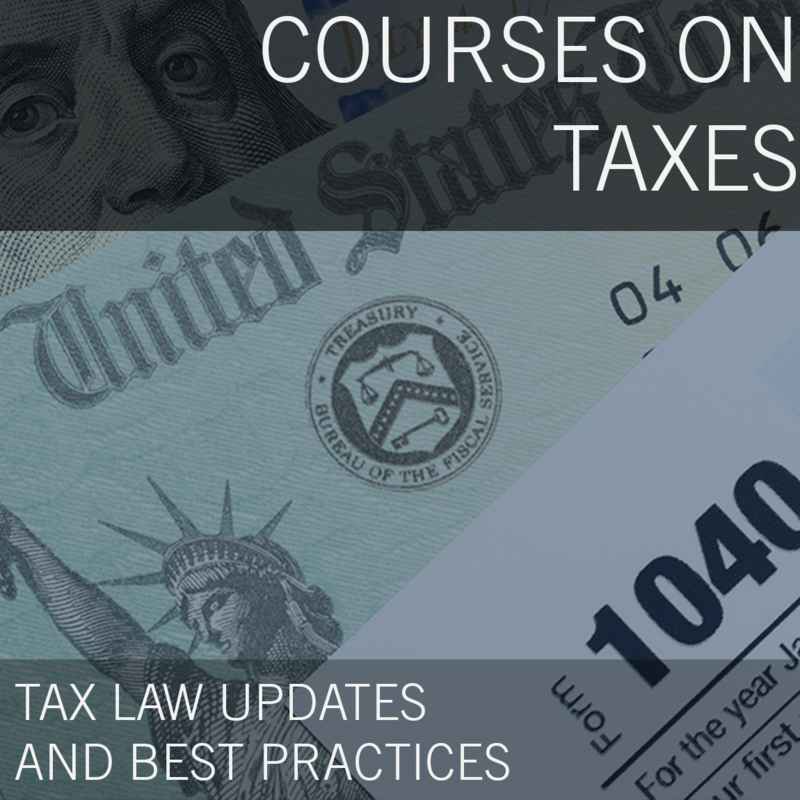 This program will cover the basic requirements for reporting non-U.S. assets, and then discuss the penalties for failure to file these foreign information returns and other consequences, the procedures for assessment and review, taxpayer defenses, and options for strategies for taxpayers who want to get into compliance. 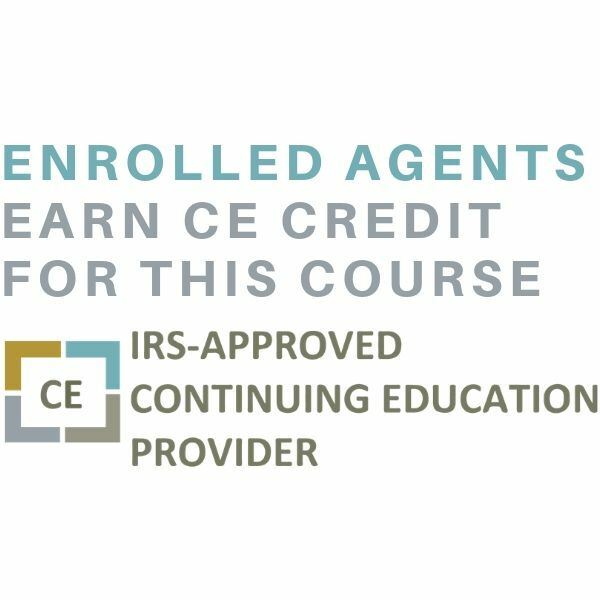 Participants will gain a basic understanding of foreign asset reporting rules and the relevant information returns, penalty exposure for failure for taxpayers’ failure to comply with these rules and possible defenses, the procedures for assessment and review of foreign information return penalties, and strategies for helping clients come into compliance. Megan L. Brackney joined Kostelanetz & Fink in 2004, and concentrates her practice in the areas of tax controversies, and civil and white collar criminal litigation. Ms. Brackney received her J.D. from the University of Kansas School of Law and her LL.M. 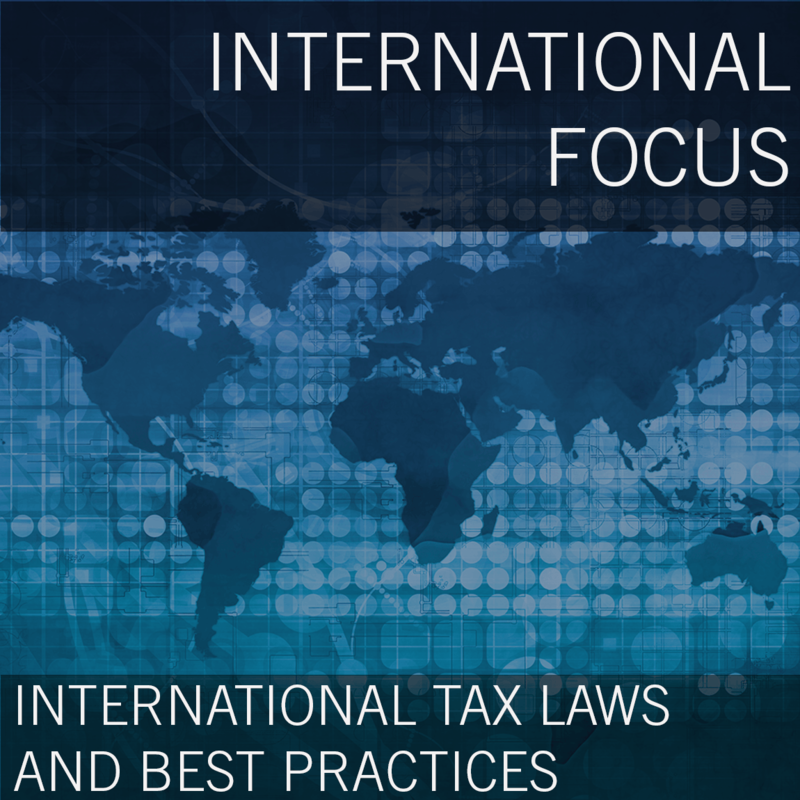 in Taxation from New York University. Ms. Brackney was an Assistant United States Attorney for the Southern District of New York. Prior thereto, Ms. Brackney was an Assistant Attorney General for the State of Missouri. 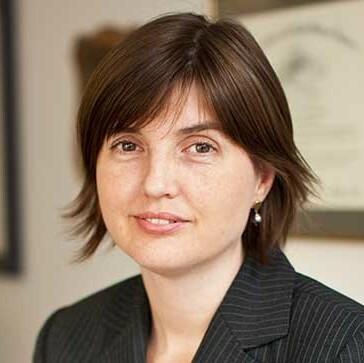 Ms.Brackney taught legal research and writing as an Adjunct Professor at Brooklyn Law School, and taught a seminar in Civil Tax Litigation at New York Law School. Ms. Brackney is a Council Director for the American Bar Association Section of Taxation, and the former Chair of the Taxation Committee of the New York County Lawyers’ Association, former Chair of the Individual and Family Taxation Committee of the American Bar Association, Tax Section, and annually contributes to the two-volume ABA publication, “Effectively Representing Your Client Before the IRS.” Ms. Brackney also is a regular contributor to the “Tax Controversy Corner of Journal of Pass-through Entities” and other tax journals. She is the recipient of the American Bar Association Tax Section’s John S. Nolan Fellowship for 2008-2009. Ms. Brackney has been recognized by the “New York Super Lawyers” since 2012 and is currently a Fellow of the American College of Tax Counsel. Kostelanetz & Fink, LLP enjoys an unparalleled national reputation for representing clients in sensitive and high-stakes negotiations and controversies with government agencies, including tax audits and trials, regulatory investigations, white collar criminal defense and complex litigation. Our attorneys are dedicated to providing the finest legal services in all phases of representation, from factual development, through an audit or investigation, to trial or negotiated resolution. We also have an active practice providing tax planning advice, estate planning and representation in government procurement and government contracting.